Apple’s big iPhone event has come and gone with the highlight being the new iPhone Xs, iPhone Xs Max, and iPhone XR models along with the updated Apple Watch Series 4. But one thing was conspicuously missing - Apple’s AirPower wireless charger which was announced at last year’s iPhone event that has yet to come out. We also found out that Apple talked more about bigger display screens, advanced Face ID, smartest chip and dual-camera system. As for the power and battery, it was described that the iPhone Xs lasts up to 30 minutes longer than iPhone X, iPhone Xs Max lasts up to 1.5 hours longer than iPhone X and iPhone XR lasts up to 1.5 hours longer than iPhone 8 Plus. The exact battery capacity isn’t known, but it is known that the iPhone X’s battery is 2716 mAh, 1821 mAh for iPhone 8 Plus and the earlier rumors said that Apple adopted 3000 mAh and 3400 mAh batteries for their new iPhones 2018 that might be true. So what is your opinion on the new iPhones’ batteries? Are they enough for a day’s use? Can support you go a distance in a single charge without being tethered to a charger? 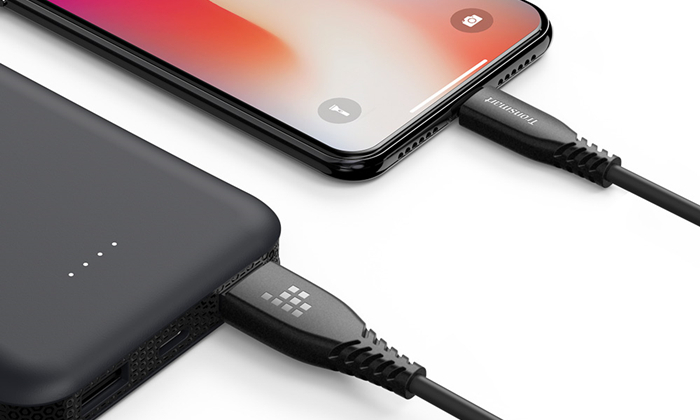 But even larger battery also has its limitations and hence why you need to look for the best external battery pack to make a weekend trip without running out of juice. We recommended the Trim 10000mAh portable charger that is the newest addition to Tronsmart power bank line. It is equipped with the latest Power Delivery 3.0 quick charge technology. The Trim not only packs a punch of power, but it also looks elegant. 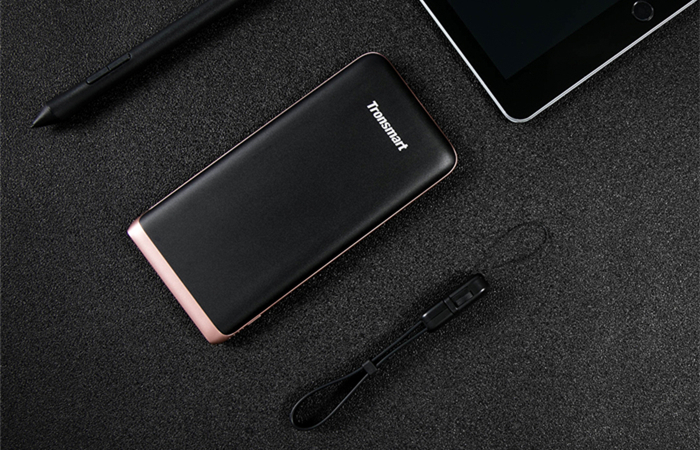 With a 0.46” casing it is said to be the world’s slimmest 10000mAh high capacity PD power bank. Notably, the Trim can charge your latest iPhone X series from 0-50% within 30 minutes via the USB Type-C port using a USB-C to Lightning cable. 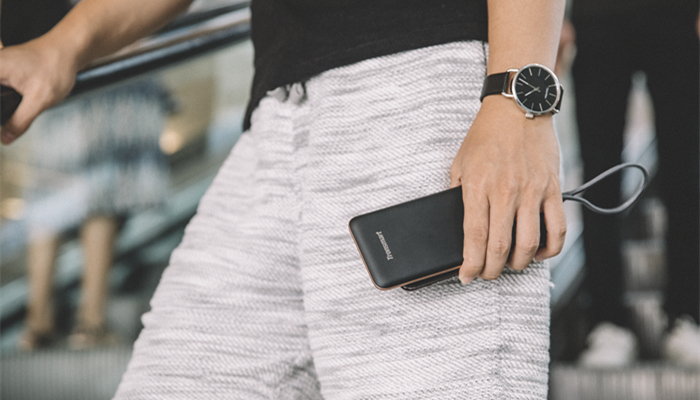 When you’re in a hurry to go out for a barbecue party with the last 1% power of your iPhone, the Trim is perfect for you. 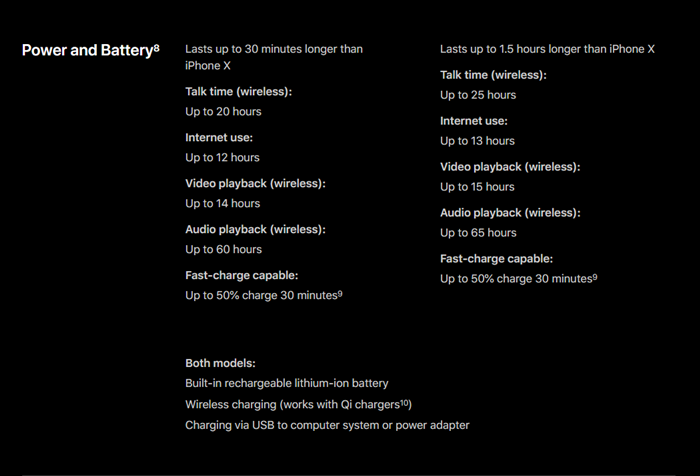 Besides the longer usage of battery, the new iPhone series also support wireless charging. 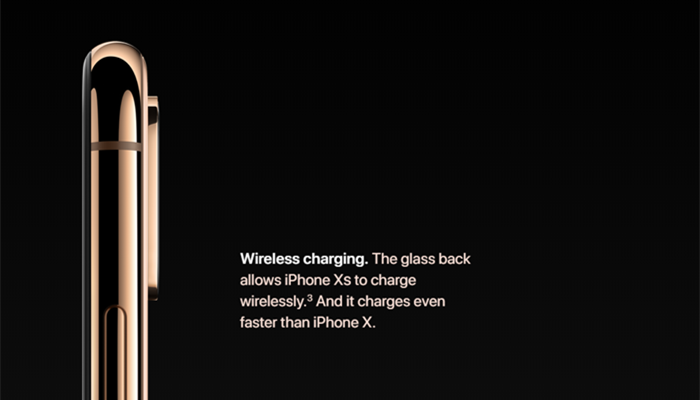 From the official specifications, the glass back allows iPhone Xs and iPhone Xs Max to charge wirelessly and can be charged even faster than iPhone X. And iPhone XR also features Qi wireless charging, so if you are looking for a wireless charger to solve the charging cable problem and make charging easier we recommended the WC05 7.5w/10w wireless charger for you. 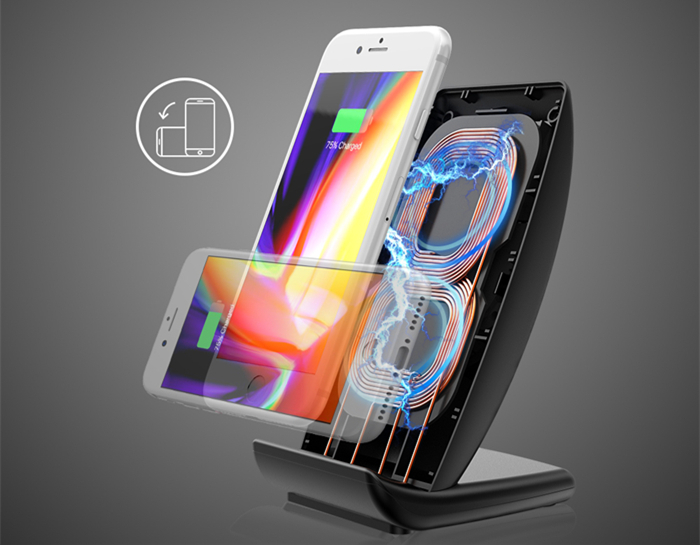 It is a fast wireless charging stand equipped with dual coil, rear silent cooling vents and supports charging your iPhone in a vertical and horizontal position without overheating. In addition, we also recommended a series of extremely durable lightning cables for you - LAC series lightning cable. There are 4ft and 10ft in white and black to choose. Both of them has met the MFi certification. They endure 50000+ bends lifespan that is 50 times stronger than other conventional cables. More importantly, the ergonomic long strain relief design provides better non-slip and comfort grip for you as well as extra longer and durable usage.